A dolly in a bubbly bath, three rubbery bath ducks, a shiny octopus, a sparkly mermaid, and more -- the images in this board book will appeal to inquisitive babies and toddlers. Every page has a texture to touch or foil and glitter to behold, encouraging sensory development and early reading skills. 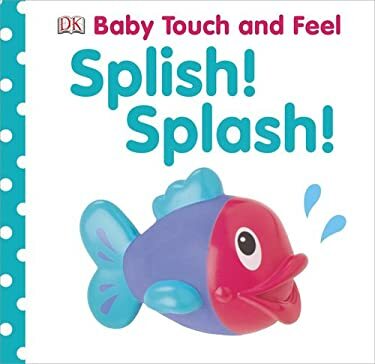 With padded covers, simple images, and novelty textures, "Baby Touch and Feel" books capture the attention of the very youngest children, and create an experience they'll want to repeat again and again.